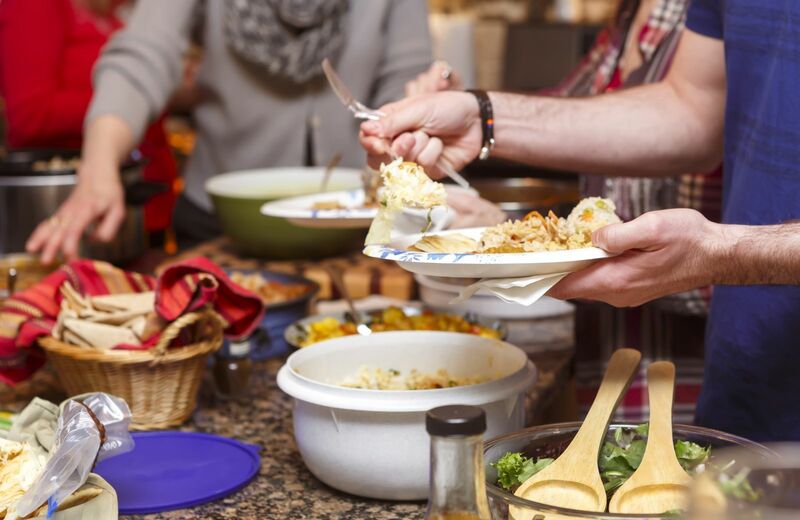 With holiday party season in full swing, you’re bound to be attending at least one potluck, where more than likely you'll need to bring a dish to share. And if you’re trying to stick to your health and wellness goals throughout this busy time of year, it’s up to you to make sure you always have something good to eat on hand at parties. That’s why we think it’s smart to bring a healthy side dish to any get-together, so you always have some feel-good options. These five recipes feature veggies and tasty substitutions and are a welcome addition to any festive dinner table. Remember, the holidays are not a time to start a new diet or worry about being perfect with what you eat. But you can always strive to sneak in extra veggies and choose healthier options most of the time. Happy cooking!